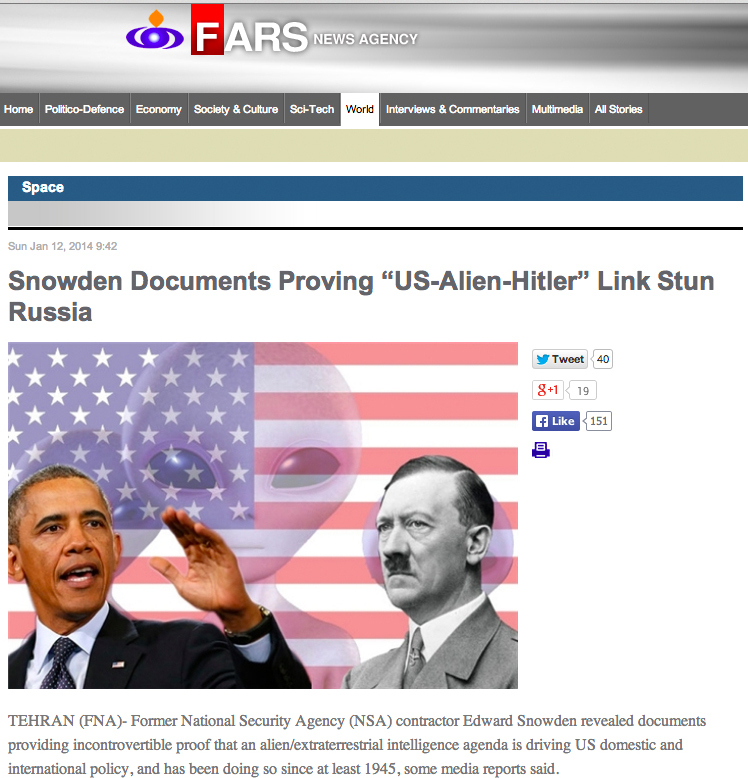 On Monday, the Washington Post released a most unusual story with the headline: “Iranian news agency says the U.S. is secretly run by Nazi space aliens.” Though the author, Max Fisher along with the Washington Post Foreign Staff, qualified the headline with the word, “Really,” it was clear that this was breaking new ground for the Post. The Washington Post’s Foreign Staff were giving a fresh perspective to the word “Foreign” by seriously examining claims by the Iranian media that the U.S. was being run by space aliens. Normally, such claims are found in conspiracy web sites and the alternative media. Now a bastion of the Fourth Estate was examining such claims with gusto. Yes, Fars News Agency, Iran’s semi-official news outlet, was indeed claiming that the U.S. was run by space aliens, and this merited a response by no less than the Washington Post. The floodgates were now opened. The U.S. and other world media dutifully followed the Post’s lead and began running their own stories. Forbes, Jerusalem Post, UPI, Huffington Post, The Blaze and other news sources were now covering the Iranians’ stunning claim. 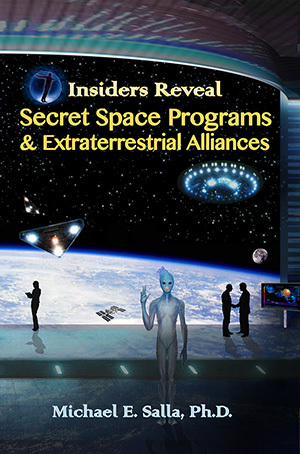 Was it all Iranian propaganda or is there truth to the claim that a group of space aliens are secretly running the world’s last remaining superpower? 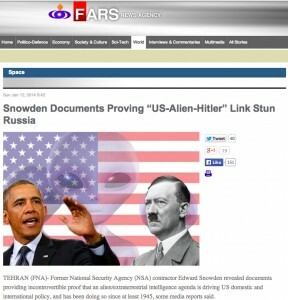 The only source for Fars stunning claim was a story by Sorcha Faal on the conspiracy website, Whatdoesitmean.com. Faal has a notorious reputation for sprinkling patent falsehoods with genuine information and is viewed suspiciously by many conspiracy theorists. Nevertheless, Fars went on to reference an interview given by Former Canadian Defense Minister, Paul Hellyer to Russia Today as confirmation for its story. 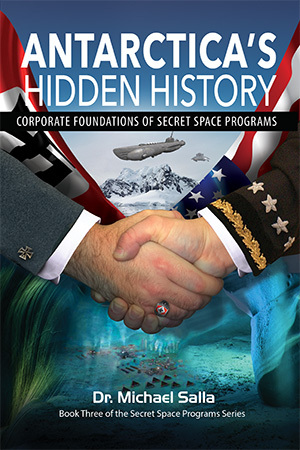 In the interview, Hellyer cites his own research and experiences supporting his claim that the world has been visited by extraterrestrials for thousands of years, and that U.S. leaders began being visited by aliens shortly after the Second World War. This article is copyright © and should not be added in its entirety on other websites or email lists . Permission is granted to include an extract (e.g., introductory paragraph) of this article on website or email lists with a link to the original.